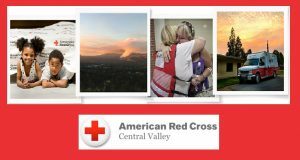 MARIPOSA – The Mariposa County Sheriff’s Office has graciously accepted a donation of seven Automated External Defibrillators, otherwise known as AEDs, from Rick Roesch, owner of Mercy Ambulance. An automated external defibrillator is a portable electronic device that automatically diagnoses life-threatening ventricular fibrillation and ventricular tachycardia in a patient. This is when the heart’s chambers “fibrillate” in an unsynchronized way, rather than pumping, and cardiac arrest follows; or when someone has a rapid heartbeat from improper electrical activity in the heart. The AED is able to treat a patient through defibrillation, which is the application of electrical therapy which stops the arrhythmia, allowing the heart to reestablish an effective rhythm. 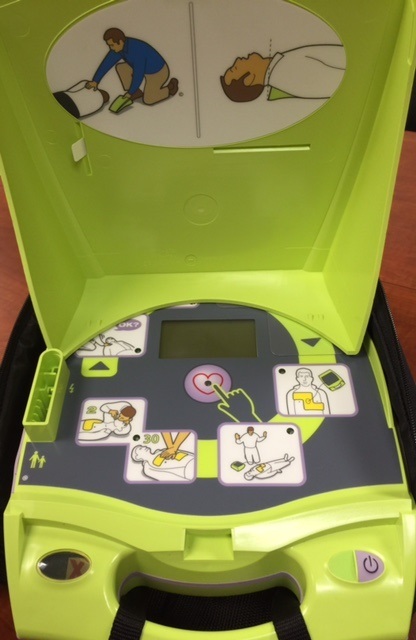 The AED is reported to be easy to operate for someone with no medical background, and can save a life when time is of the essence. For each minute defibrillation is delayed, the chance of survival is reduced approximately 10 percent, according to the American Red Cross. 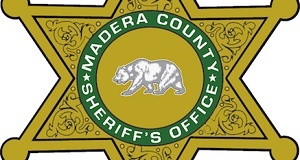 These life-saving devices will be deployed in Mariposa County Sheriff’s Office patrol vehicles throughout the county. 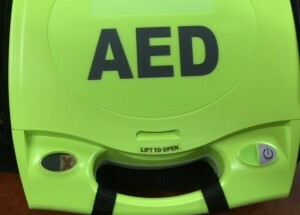 Each AED costs approximately $1,300.